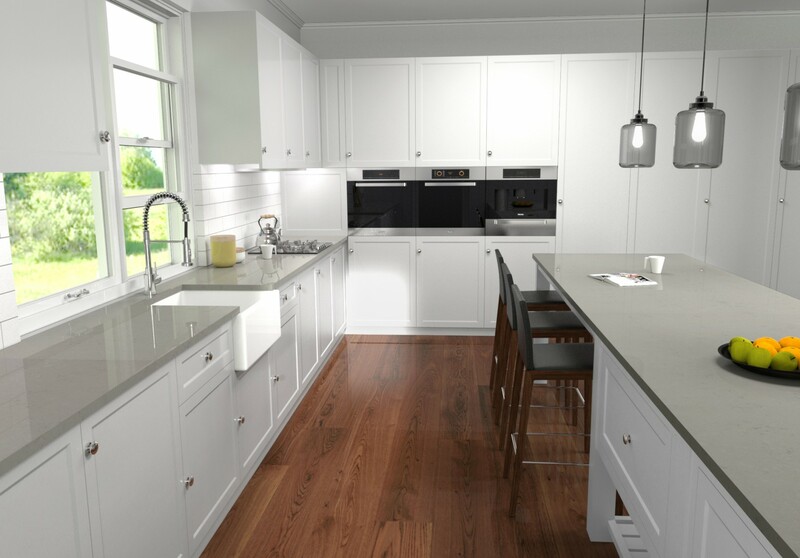 CRL Quartz is engineered to meet the demands of modern living. 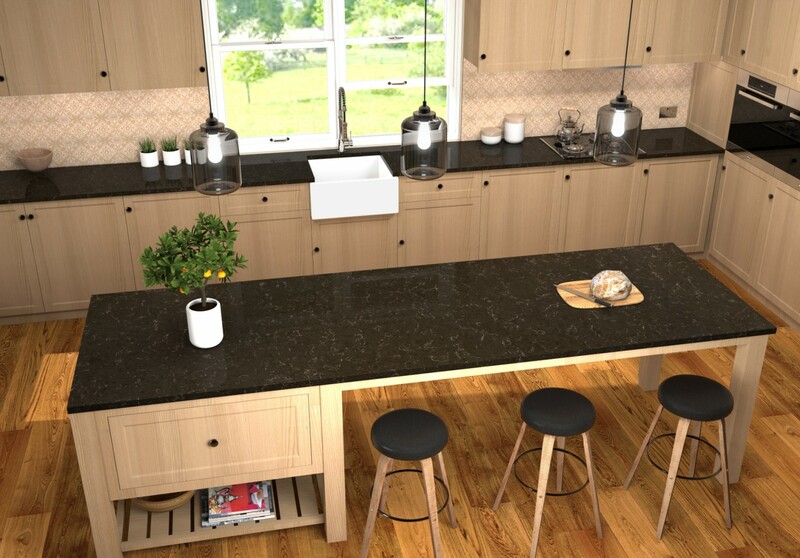 With over twenty years of experience in the stone industry, CRL Stone has developed a superb range of beautiful heat, stain and scratch resistant engineered quartz surfaces, specifically designed to meet the demands of modern living. 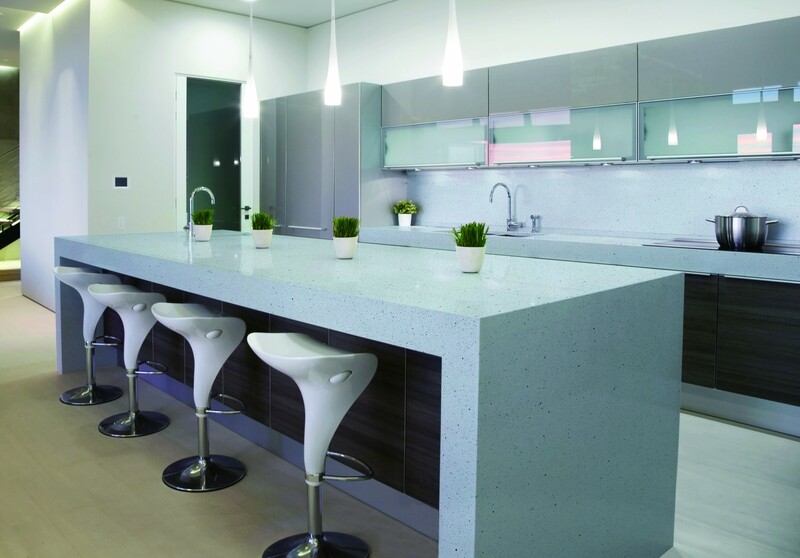 CRL Quartz is available in a choice of 39 colours, with a polished or honed finish, and in thicknesses of 20mm and 30mm. 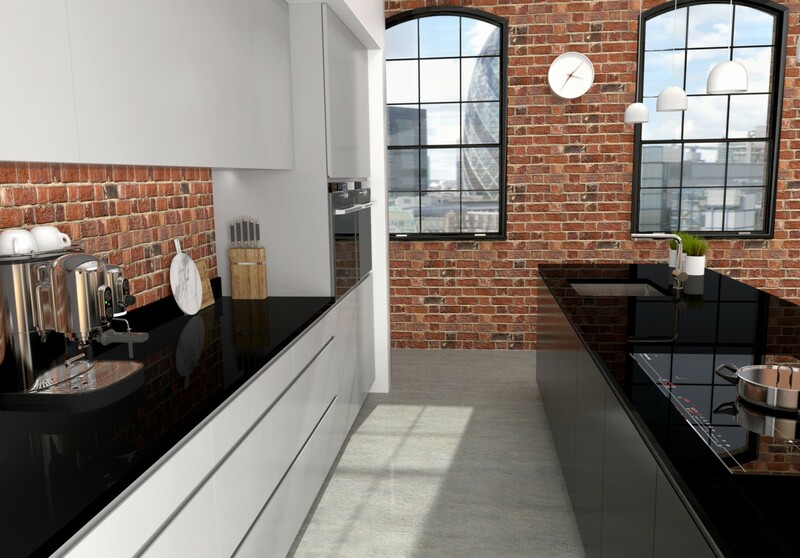 Extra-large format slabs are also available to allow for greater consistency over large spaces such as kitchen worktops.